Adobe has patched critical vulnerabilities in Flash Player and Photoshop computers could allow an attacker to take complete. In the case of Flash Player is about 22 critical vulnerabilities which allowed an attacker to execute arbitrary code on the computer, such as installing malware by just visiting a hacked website or see it from an infected ad. There was no further interaction required from users. As far as known vulnerabilities are not attacked on the Internet. 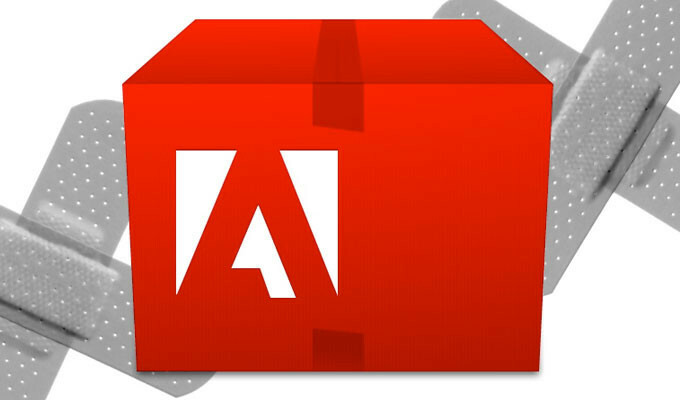 Since attackers often develop after the release of Flash Player updates exploits to attack unpatched users, Adobe advises to update to Flash Player version 20.0.0.306 within 72 hours. This can be done via the automatic update function or Adobe.com. In the case of Google Chrome, Internet Explorer 10 and 11 on Windows 8 and 8.1 and Internet Explorer 11 and Microsoft Windows 10 Edge Embedded Flash Player will be updated using the browser. Through this Adobe page can be verified that the system version is installed. There is also a security update for Adobe Photoshop CC and Adobe Bridge CC appeared. The update fixes three critical vulnerabilities that an attacker could take over your computer if opened a malicious file. Because Photoshop traditionally not been a target for attackers, Adobe advises users and administrators to install the update if it suits them. Updating via the built-in updater of drawing programs. In the case of Photoshop CC 02.04.2014 is the update to download only via Adobe.com.